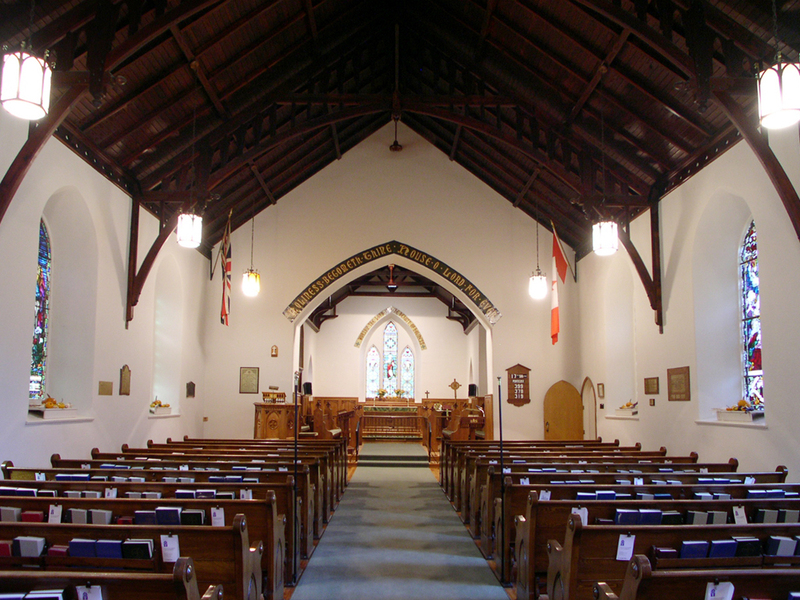 If Catholic churches are remarkable due to the quantity and richness of their decoration, Protestant churches, on the other hand, are noticeable because of their elegance and simplicity. In 1791, linguistic interpretation problems with regards to the delimitation of the border between Upper and Lower Canada resulted in the arrival of Protestant communities on the Vaudreuil-Soulanges territory. English settlers, who thought to be residing in the Lancaster township (Upper Canada), were very surprised to learn that they were in fact on the Nouvelle-Longueuil seigneury of Lower Canada. This situation became quite disagreeable on both parts and escalated to violence. 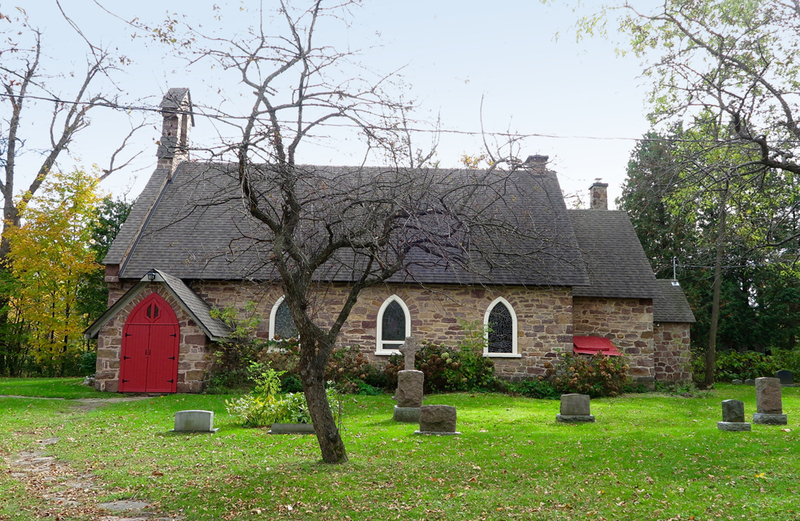 In 1830, the Upper Canada government pressured London to annex the territory of Vaudreuil-Soulanges. The large French-speaking population and division between the communities prevented this transfer. It was only in 1860 that provincial borders were officially established. As of the mid 19th century, the Scottish, Irish and English population grew in numbers on the territory. 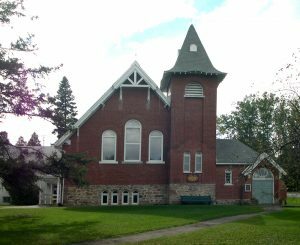 These communities established mainly on the Ontario border (old Nouvelle-Longueuil seignory and Newton township) as well as on the shores of the Lake of Two Mountains, more precisely, in Vaudreuil and Hudson. 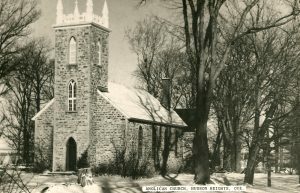 The oldest Protestant church built in the area is the St. James church in Hudson in 1842. 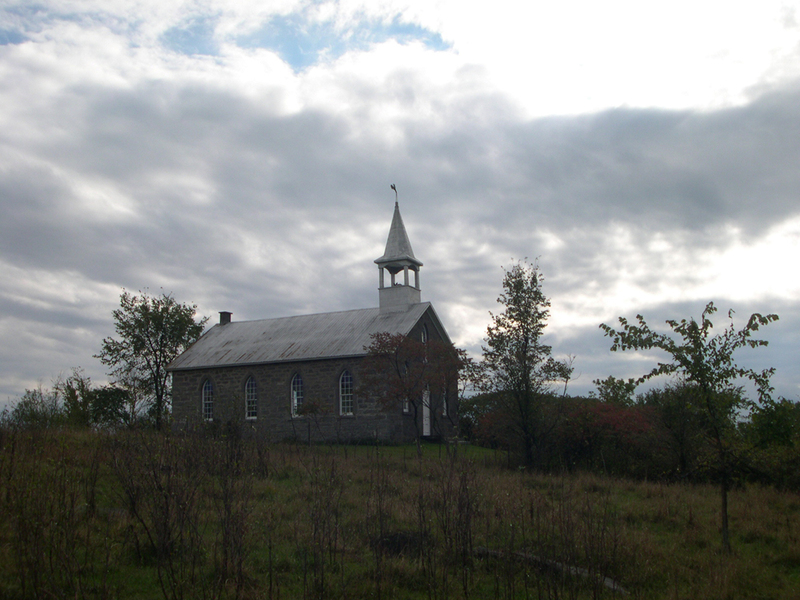 It was followed by the Côte St. George Presbyterian church in Saint-Télesphore in 1866 and the Anglican St. Mary church in Hudson in 1867. 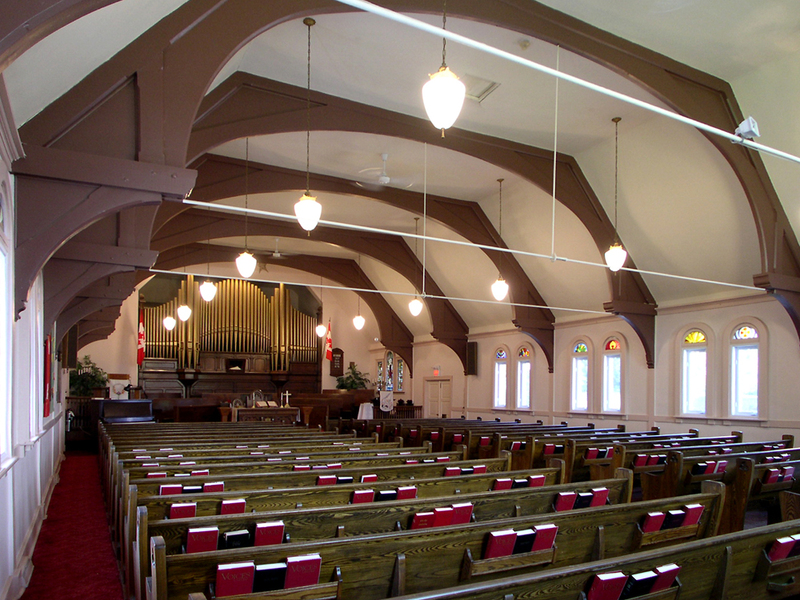 These historical protestant churches are mainly distinguishable by their simple and modest interiors. They contain no statues or religious accessories. They are primarily decorated with varnished wood and colored stained-glass, and generally contain a large and imposing organ. Built upon the British church models of the time, they display particular architectural features that contribute to the territory’s cultural landscape.